Brochures are the flagships of promotional literature. A brochure must be of top quality since its job is to help promote a company or organization by showcasing its products, services and other offerings. When making a purchase decision, a potential customer will compare the quality of your promotional literature to those of your competitors. So a brochure must employ design elements that project an image of high-quality and professionalism. Unlike a simple flyer, a brochure contains multiple panels or pages of information. These panels or pages may be created by a variety of folds, or from multiple sheets bound together in booklet form. 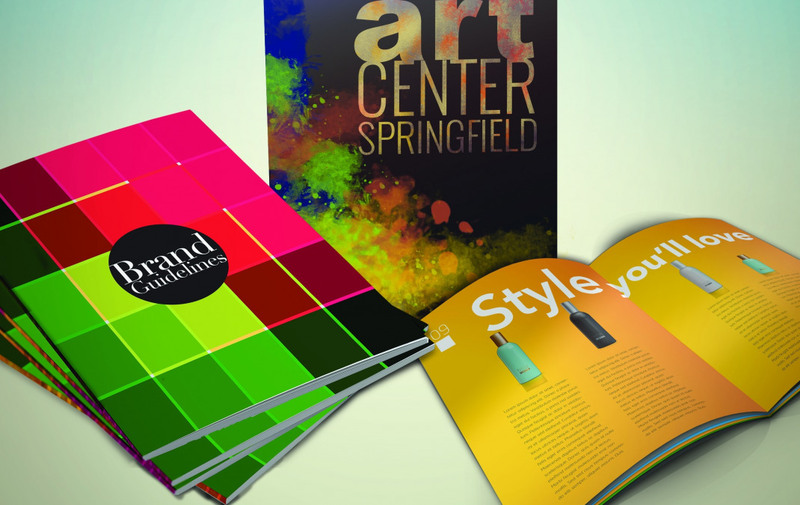 Whether folded or bound, brochures can be created in a variety of standard and custom sizes. Also, a brochure is generally constructed from heavier weight paper. This is done not just to enhance the perception of quality but also because a brochure should be more durable, since it will be kept around for a while and referred to. Also, every quality brochure is printed in full color and has some type of protective finish such as a laminate, UV or Aqueous coating. In addition, many brochures use special creative features to further enhance the image of quality and trust. For example, a brochure’s cover or pages may contain embossed, foil-stamped, or spot-coated areas for emphasis. Needless to say, brochures are extremely effective marketing tools and one of the most important pieces of promotional literature an organization can produce. Looking to have a Brochure printed? Formax can print any size or type of Brochure you may need!